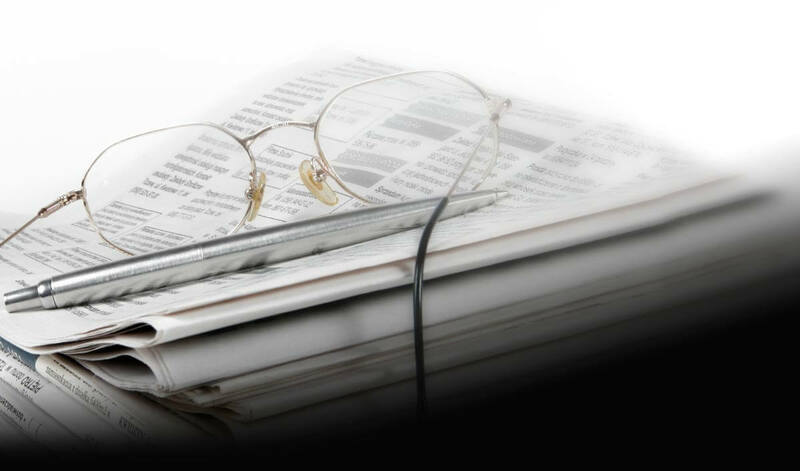 The renowned British broadcaster BBC has reported in “BBC WORLD NEWS” on the work and benefits of the Association to attract, retain and link talent to Bizkaia-Basque Country promoted by the Department of Territorial Development of the Provincial Council of Bizkaia. During the interview, broadcast by the successful news programme, the managing director of bizkaia talent, Ivan Jimenez, in response to the questions asked by the journalist, stressed the special features of the Basque Country “focused on industry, on how to train people, since we have one of the highest percentage of people with tertiary education in the world, especially in technology degrees”. Moreover, Jimenez also highlighted “the creation of new jobs in the territory in the last two years thanks to the important internationalization process which many Basque companies and organizations around the world are undergoing to respond to the demands of markets such as the Asian and the US markets, among others”. bizkaia talent is currently carrying out various programmes and services in order to achieve its main goal of generating an adequate talent development ecosystem in the territory. Among the initiatives are the Talentia and Skills programme, the Relocation service with the pioneering and innovative Be Basque Dual Career Centre at the European level, the intermediation Service used by Basque companies and organizations to find the specific professional profiles they need in bizkaia talent’s database and the financial aid programme to hire research staff in Bizkaia. 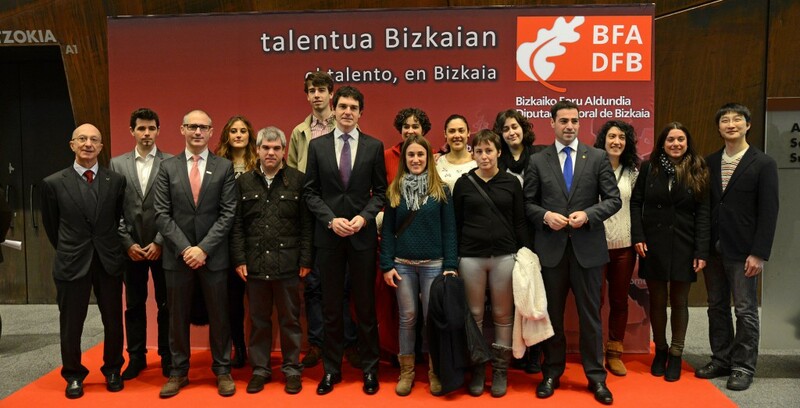 Bizkaia talent’s service and programme portfolio also includes the Be Basque Talent Network. It is the largest network of professionals who are or want to be in contact with the employment, socio-economic and cultural reality of the Basque Country. Just over a year after its official presentation, it comprises more than 7,500 professionals from more than 80 countries as well as more than 200 organizations and companies. Ivan Jimenez ended the interview encouraging talents, highly-qualified people, not just Basque, to develop a career in the Basque Country and stressing the strengths of the country, as it holds one of the top positions in the OECD Better Life Index, with the automotive industry, the manufacture of industrial machinery with high added value and aeronautics as the driving force of the Basque economy.